Hidden gem located near it all! Take a walk over to Leatherbys or a stroll to the mall, you are close to everything here! And you have a completely remodeled house to enjoy! 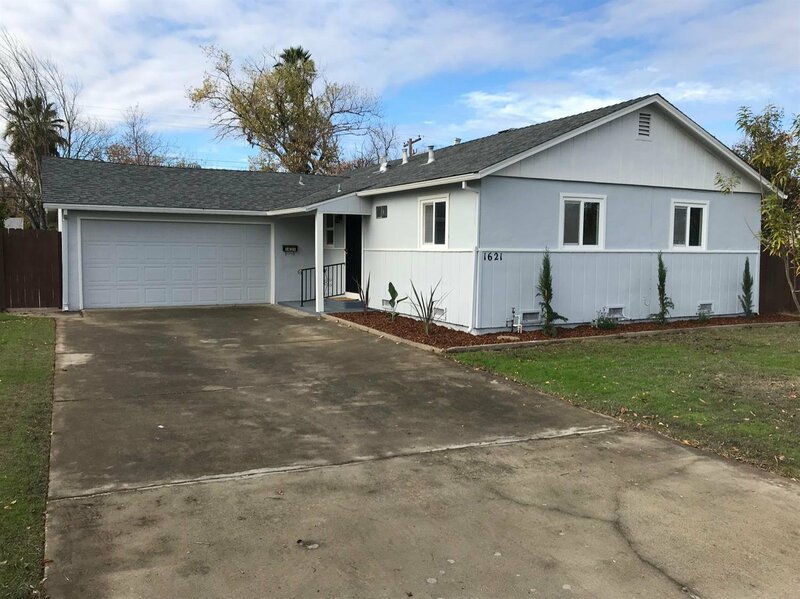 Quartz countertops, laminate and tile flooring, fruit trees, a huge back yard, massive storage shed, freshly painted inside and out, this house has it all!! Come take a look before its too late! Listing courtesy of Movoto, Inc.. Selling Office: RE/MAX Gold Midtown.